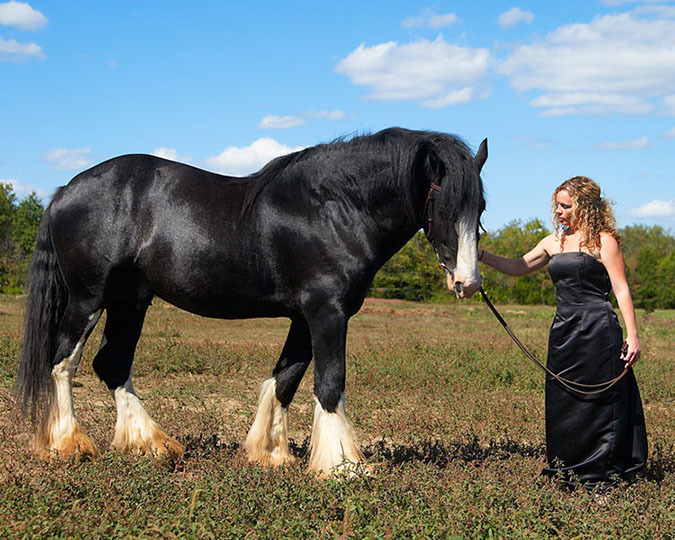 Shire Horses are known for their size, strength, and nobility. Bred to pull vehicles, heavy loads and work the fields, they have “Great War Horses” in their heritage. They have gentle hearts and kind temperaments. They also have an amazing work ethic. 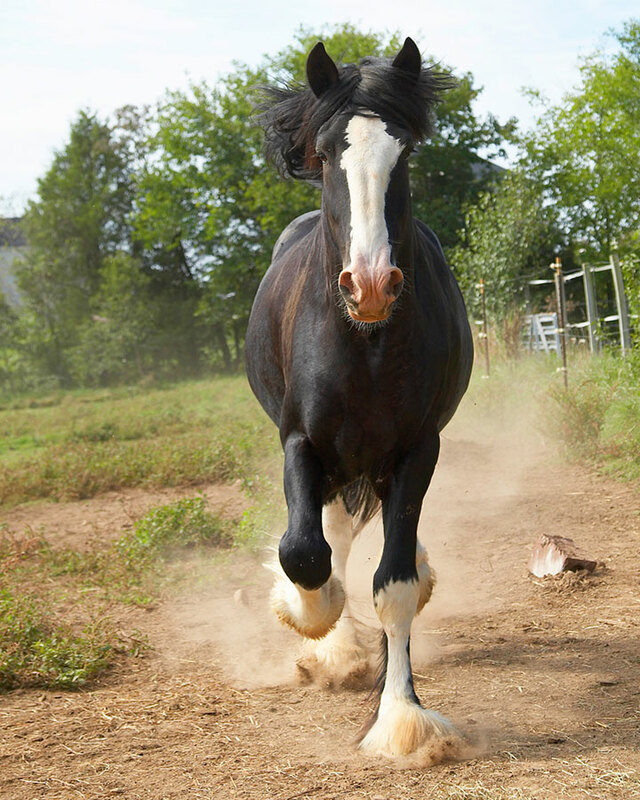 Passage Creek breeds and sells Black Shire horses for pleasure and showing. Jenson’s Magnus Mastermind (ASHA 22881-S), Black Shire Stallion sired by Snelson Magnus, Super Premium Shire Stallion, Peterborough show winner. Hillmoor Black Supreme (ASHA 22981-S), Black Shire Stallion sired by Walton Supreme, United Kingdom (UK) Super Premium, Peterborough show winner and King George Cup winner. We have Champion Mares: Hideaway Pond Coppelia (ASHA and CSHA 23423-M-AI) Sired by Garreg William, she is winner of American National Champion Mare and Canadian National Champion Mare titles. Congratulations to Hillmoor Black Supreme, Grand Champion Stallion at the VDHMA Show and to Jenson’s Magnus Mastermind Reserve Champion Stallion. We are SO PROUD!! View NEW!! Video of Jenson’s Magnus Mastermind!! Mag appeared in a local Dodge Ram Commercial! 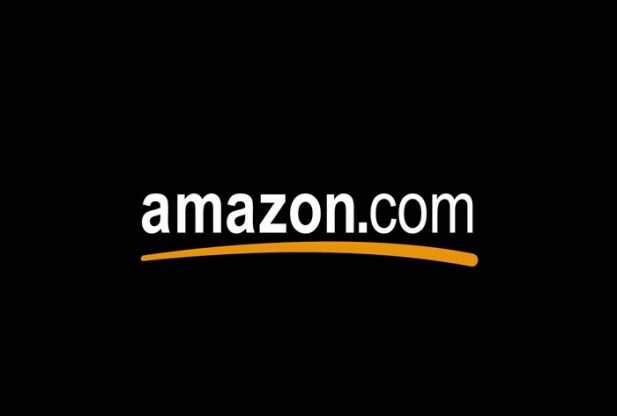 The Story of Luke buy now on Amazon! 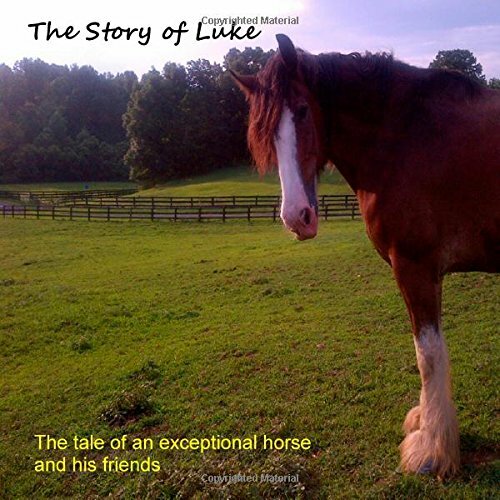 The Story of Luke the horse. Follow along with him as he travels around, faces adversity, and meets new people. Recommended for children ages 6 and up.